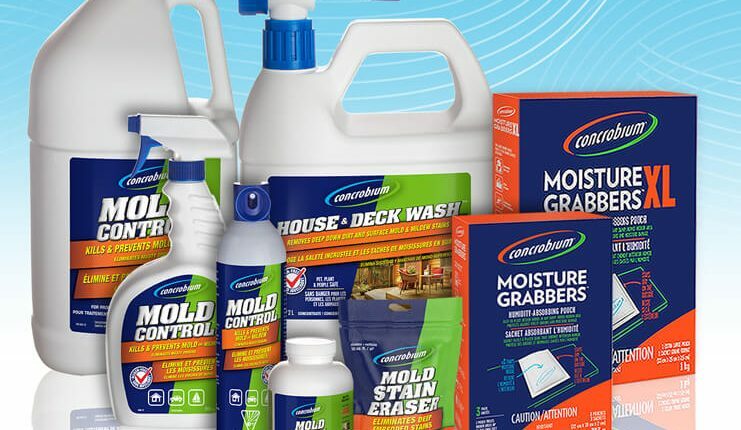 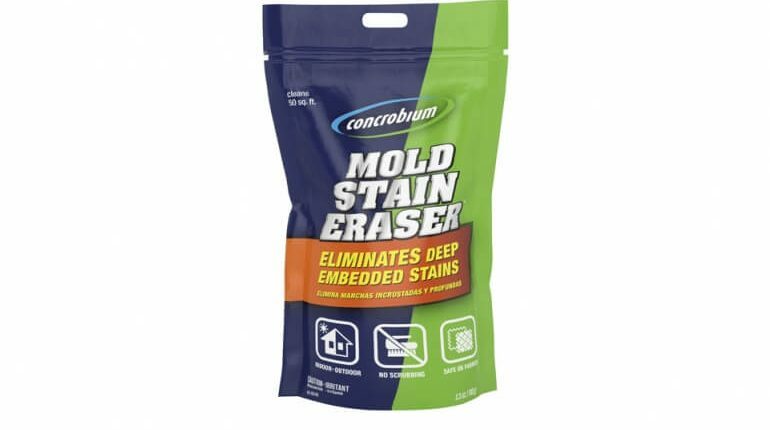 Concrobium mold solution line of products were created to eliminate and prevent mold in and around the home without the use of harsh and harmful products, including bleach, making Concrobium products environmentally friendly and safe to use around your family and pets. 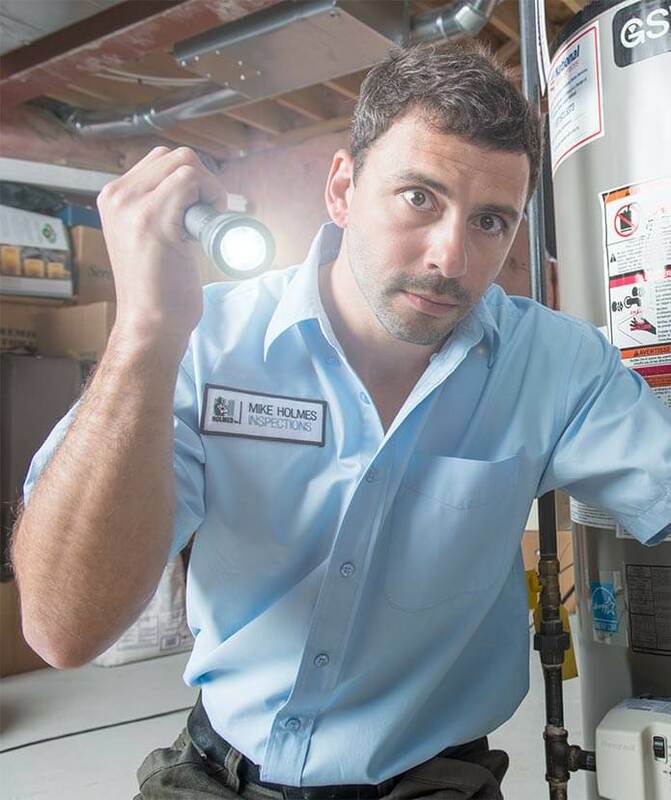 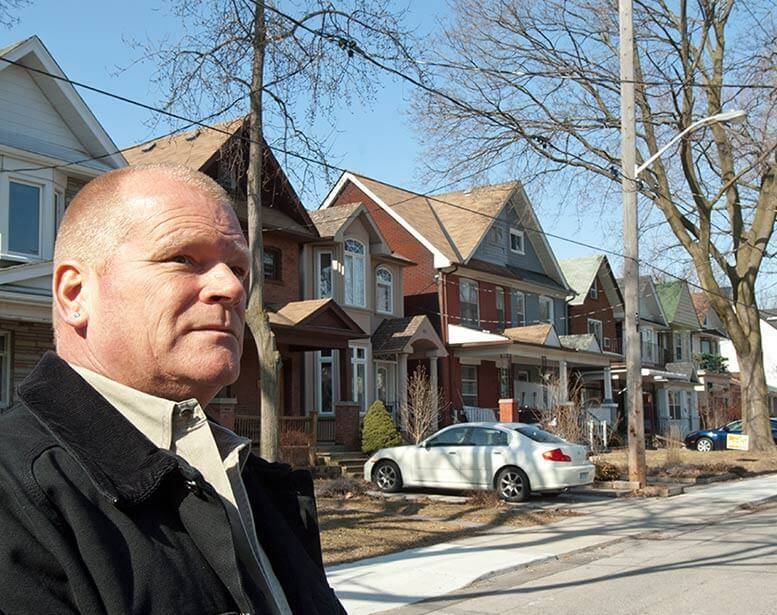 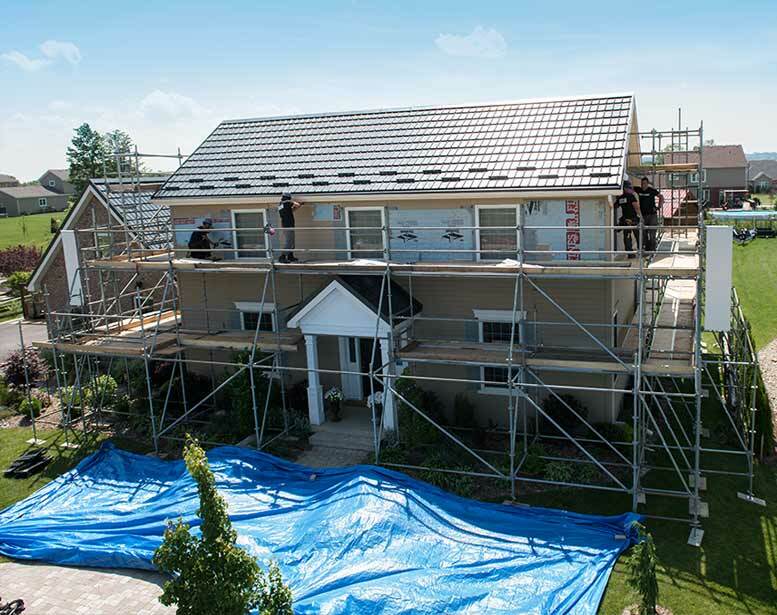 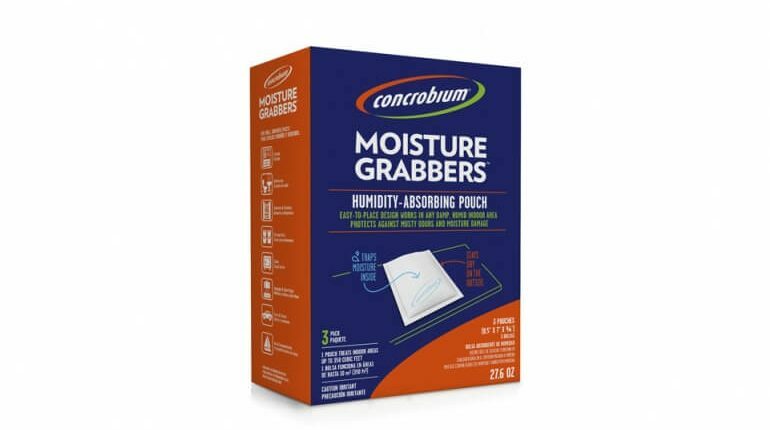 With products sold in the largest home improvement and hardware stores, the Concrobium brand has become a household name across North America. 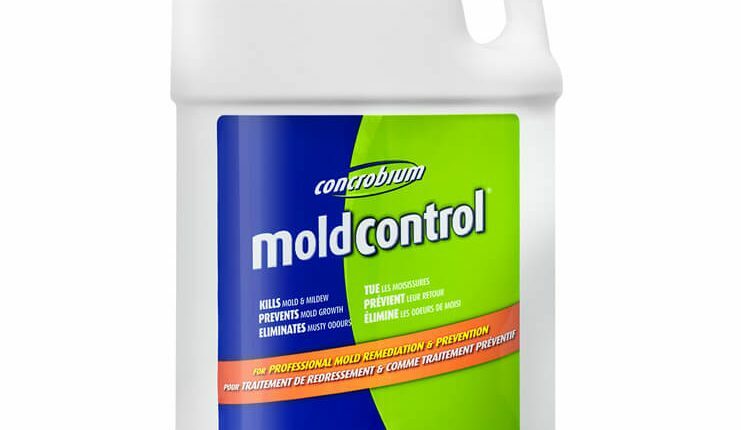 A handy step-by-step guide on how to apply Concrobium Mold Control. 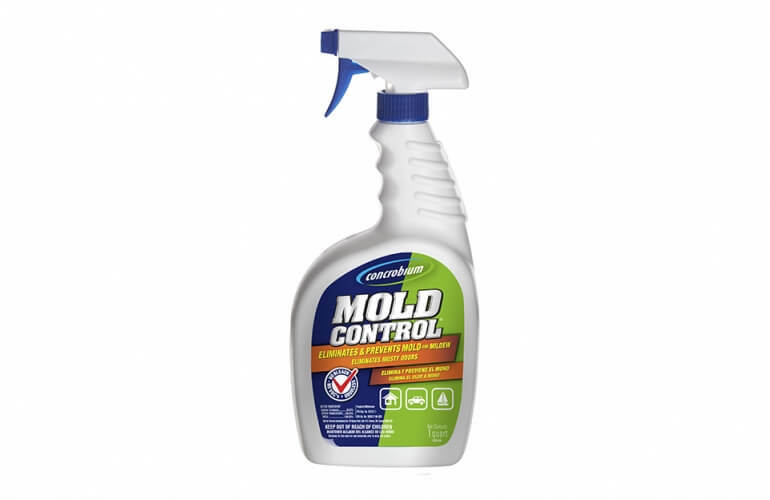 Use our patented liquid technology to crush mold indoors and prevent it from returning. 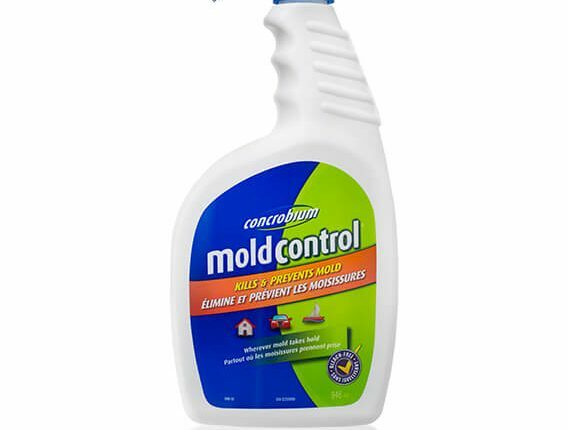 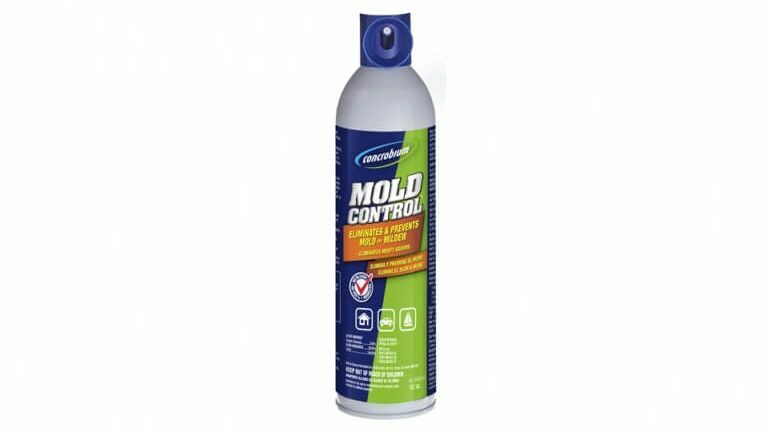 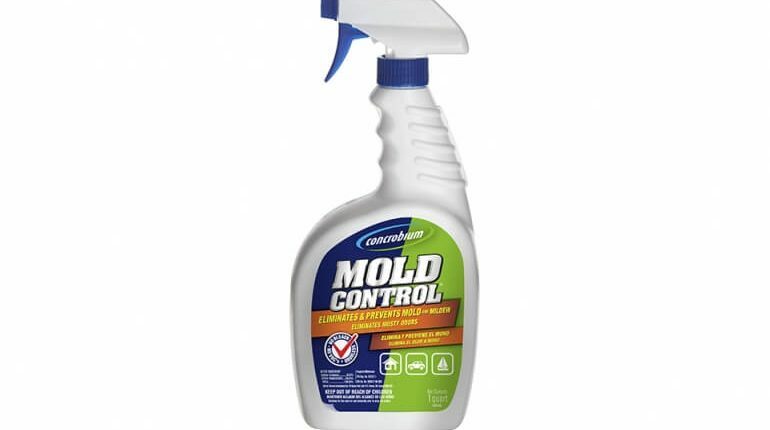 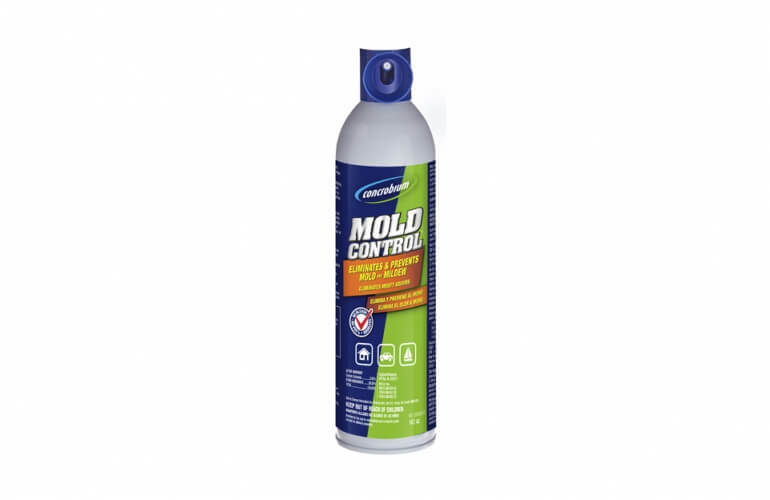 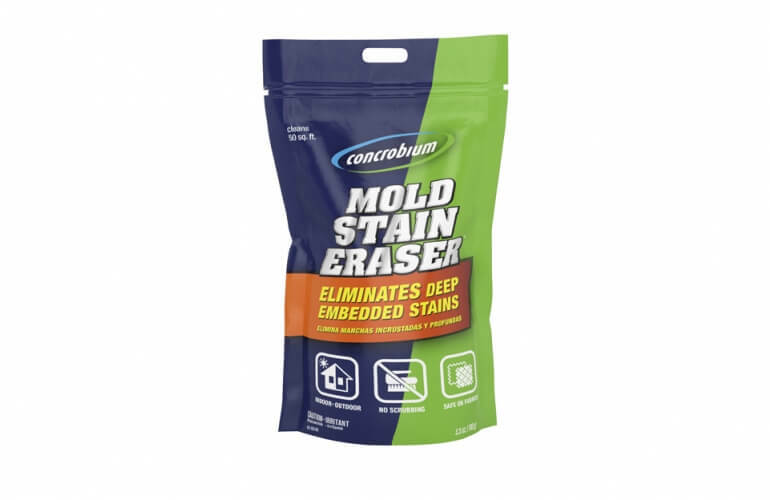 Concrobium Mold Control successfully eliminates and kills existing mold, prevents mold re-growth, and gets rid of musty odors without harsh and harmful chemicals like bleach, making it safe to use around your family and pets. 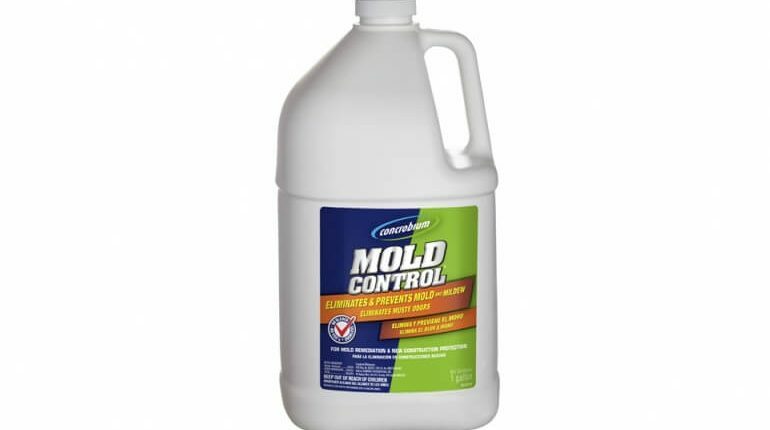 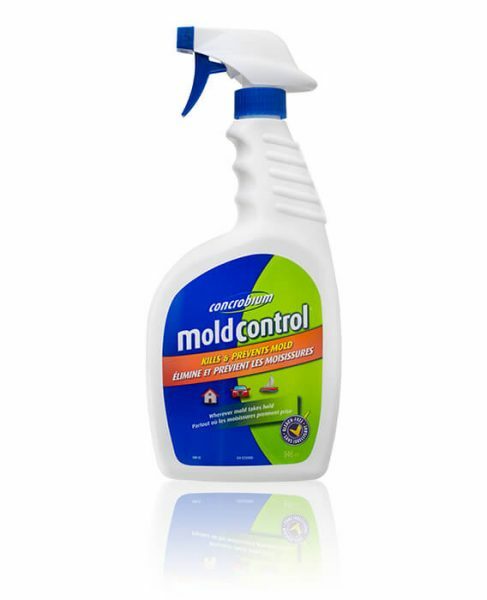 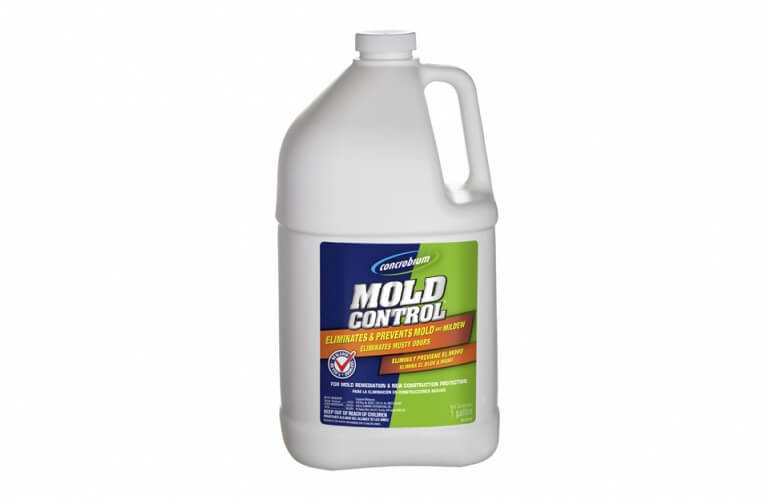 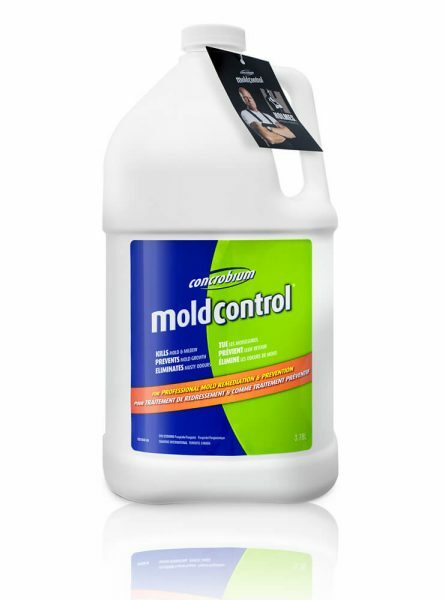 Concrobium Mold Control is odourless, colorless and easy to use and can be used on virtually any surface or material. 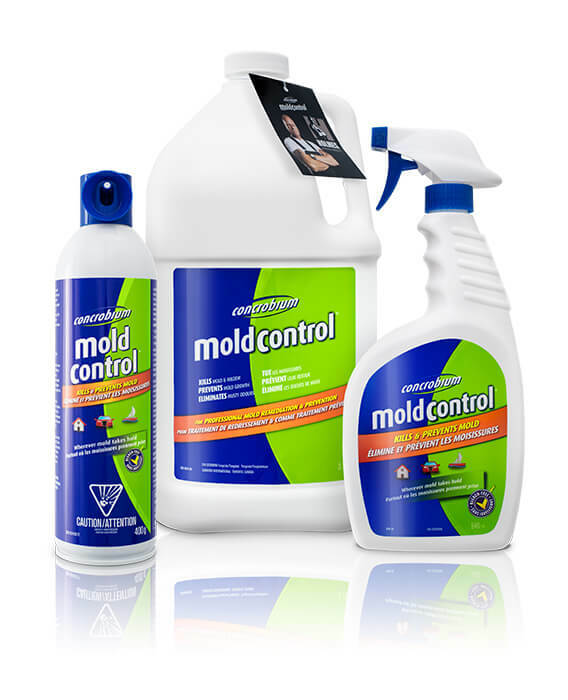 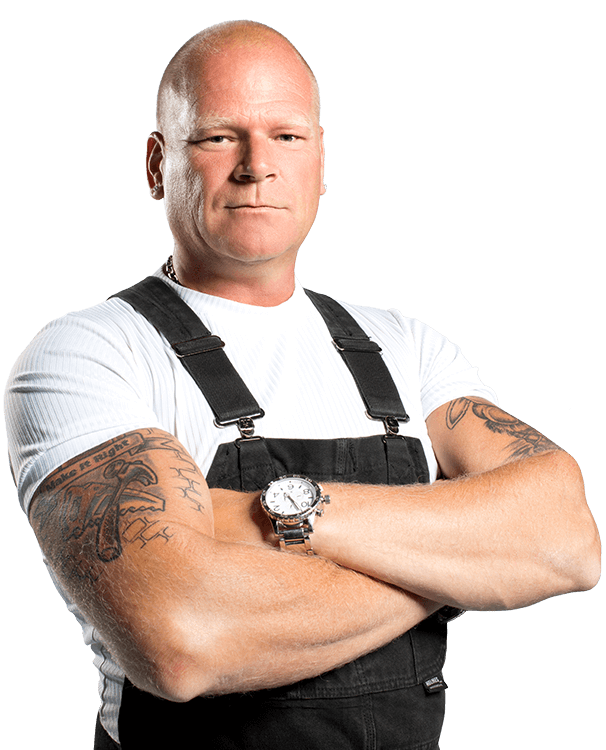 It’s the ideal mold removal product for homeowners, professional mold remediators, and contractors. 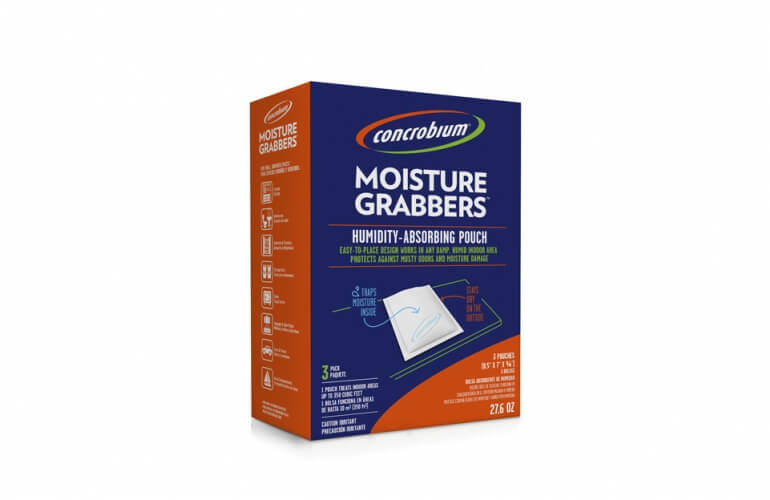 Concrobium Moisture Grabbers are specifically formulated to protect surfaces and materials from rust and corrosion, moisture damage, and musty odors. 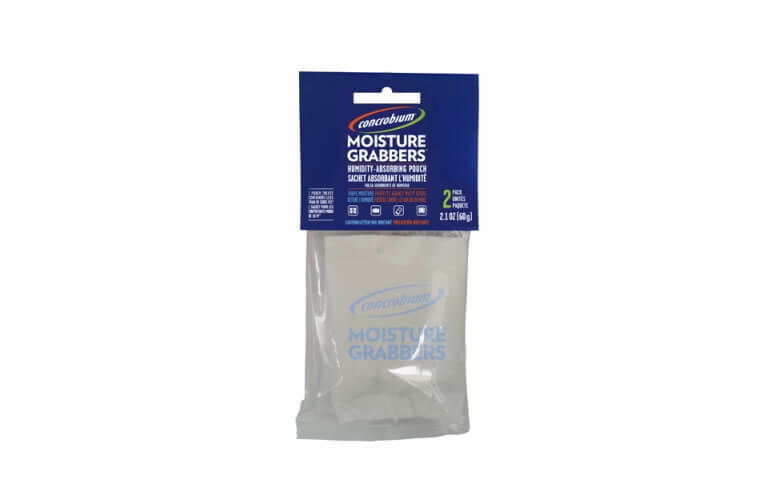 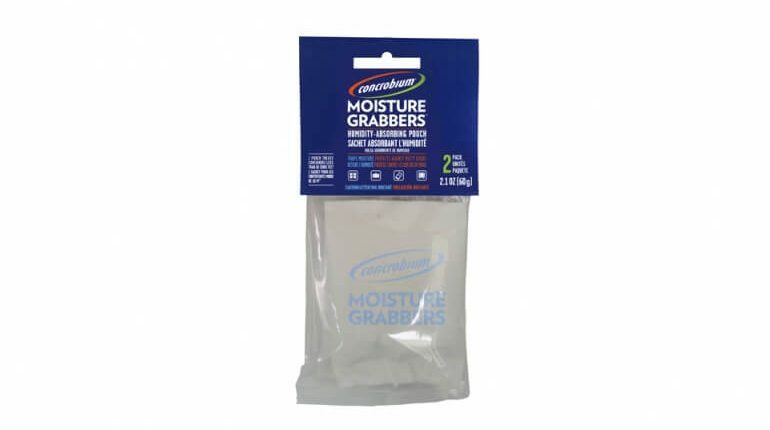 The moisture grabbers extract moisture from the air, protecting spaces and valuables from moisture damage. 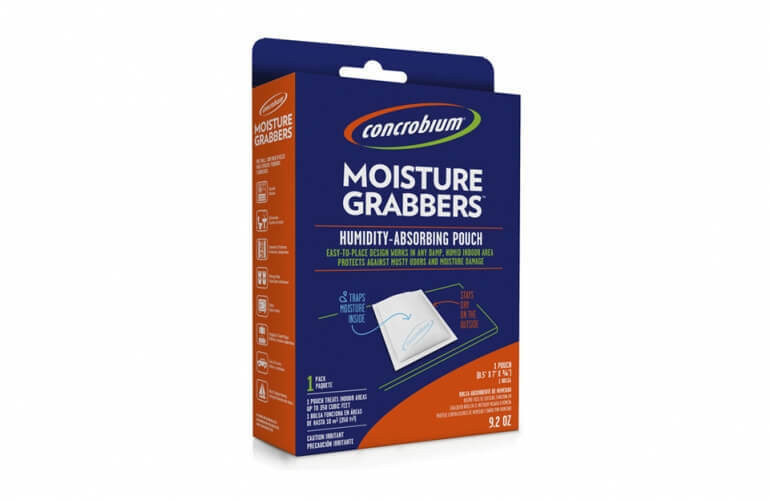 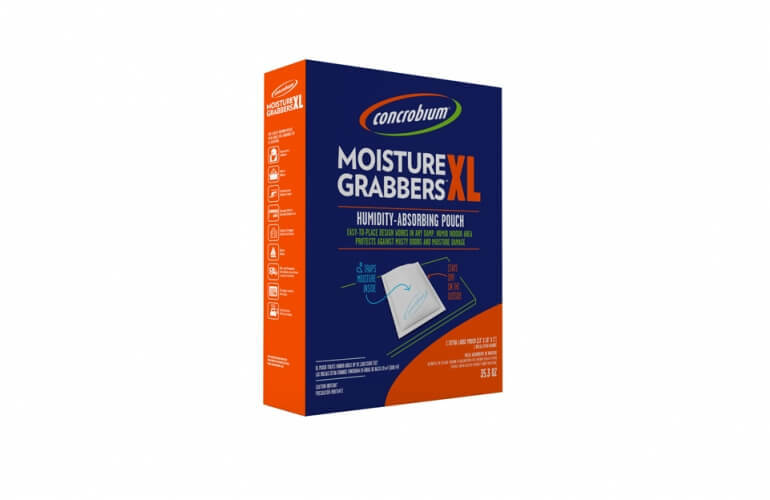 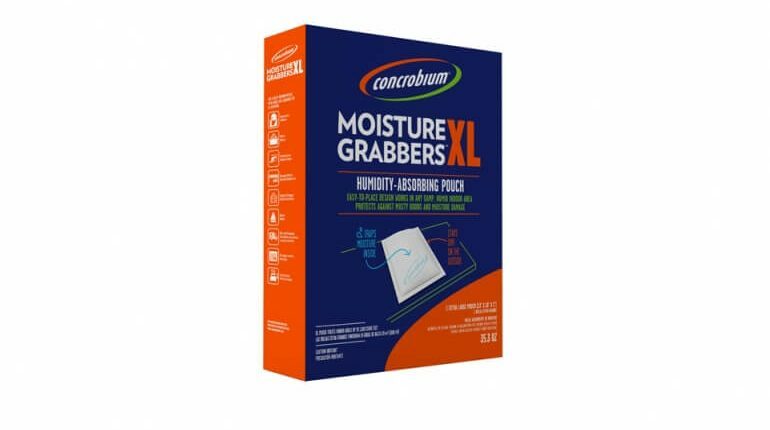 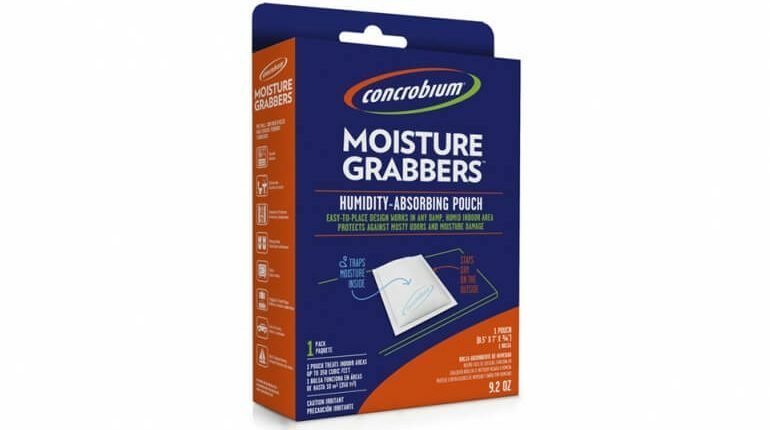 Concrobium Moisture Grabbers are ideal for homes, vehicles, basements, storage rooms, boats, personal storage bags and bins, musty areas, attics, garages, crawlspaces, RVs and any other area where moisture is present. 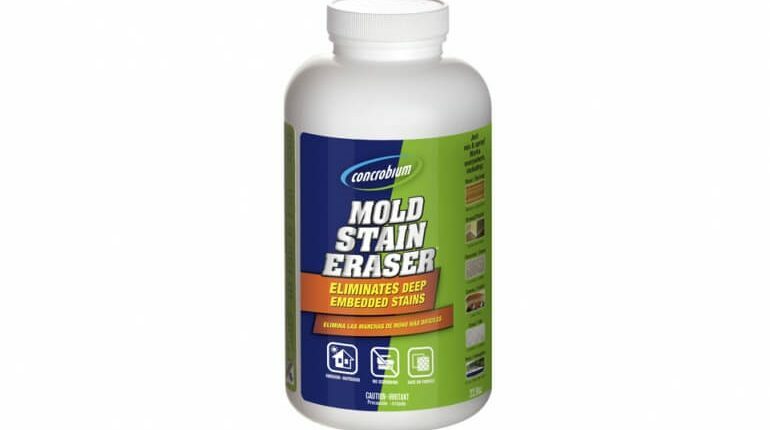 Concrobium Mold Stain Eraser is a cleaning solution used to quickly remove resilient and ingrained mold, black mold, and mildew stains without the use of scrubbing and harsh and harmful chemicals. 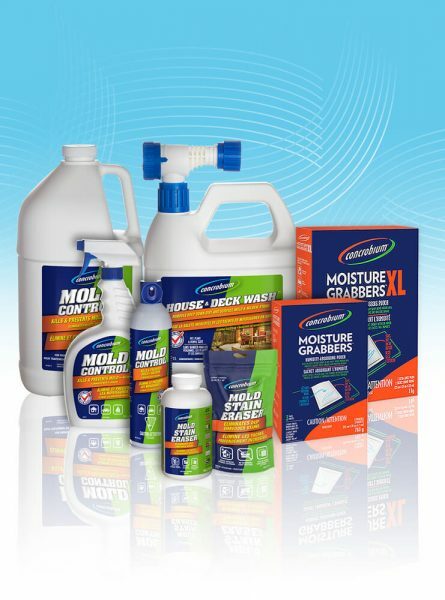 It work great on indoor and outdoor surfaces like grout, wood, composite wood, drywall, stone, masonry, tile, laminate, plastic, metal, and aluminum. 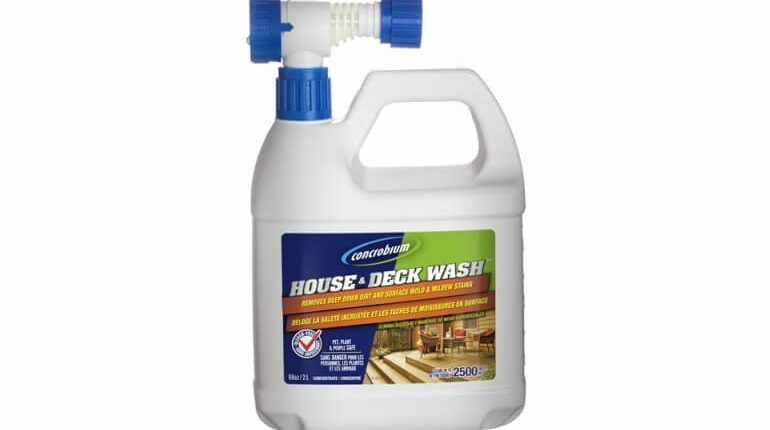 Concrobium House & Deck Wash was designed to clean and remove dirt, mold, mildew, and grim for exterior surfaces without harsh and harmful chemicals. 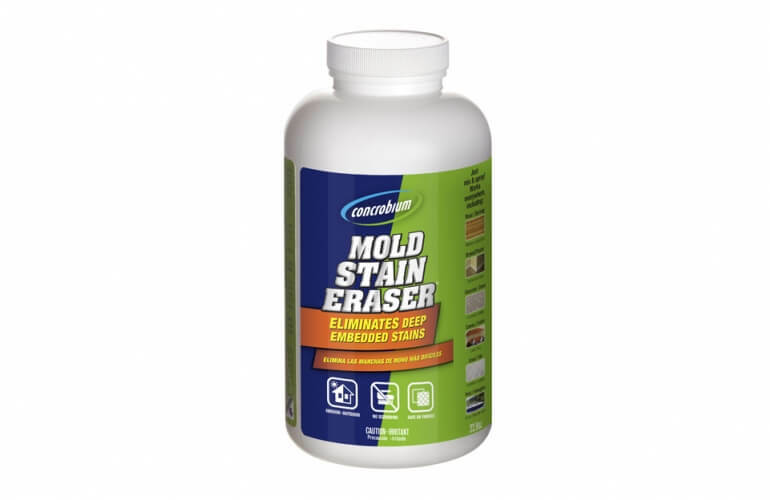 It works great on surfaces such as vinyl, wood, composite wood, masonry, concrete, stone, stucco, fabric, and aluminum. 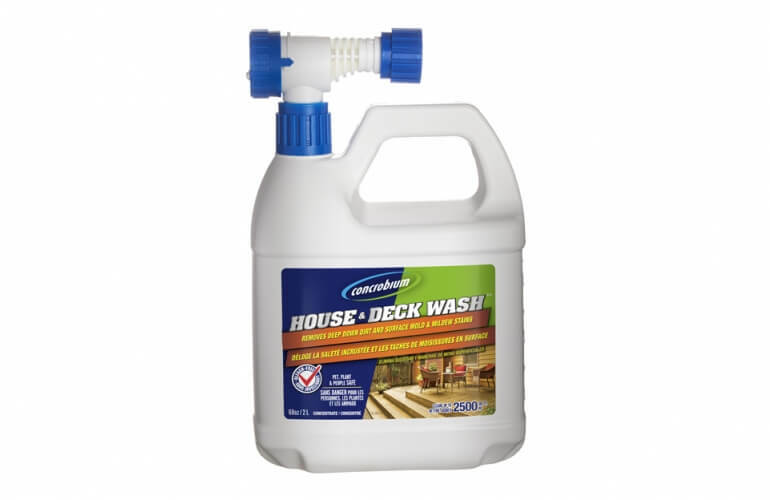 Concrobium House & Deck Wash is ideal for cleaning walkways, patios, decks, awnings, fences, railings, and outdoor furniture.